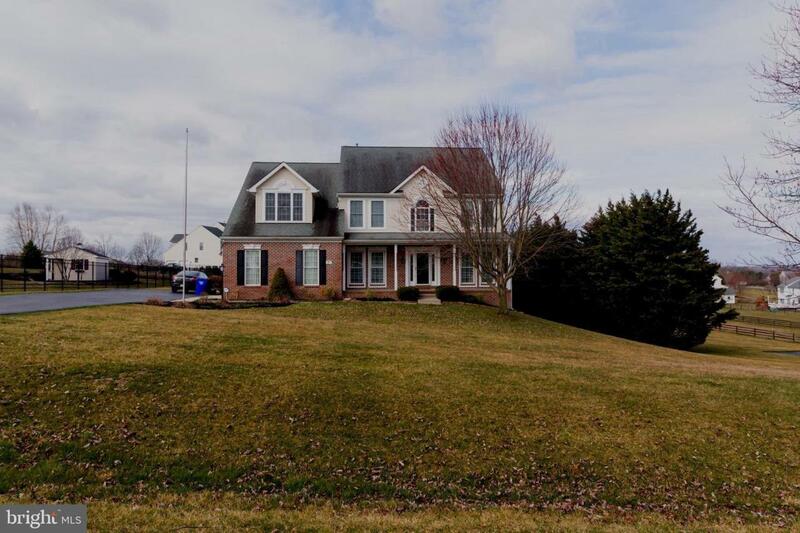 Beautiful 2 story colonial with 4 bedrooms and 2.5 baths nestled on .855 acres. 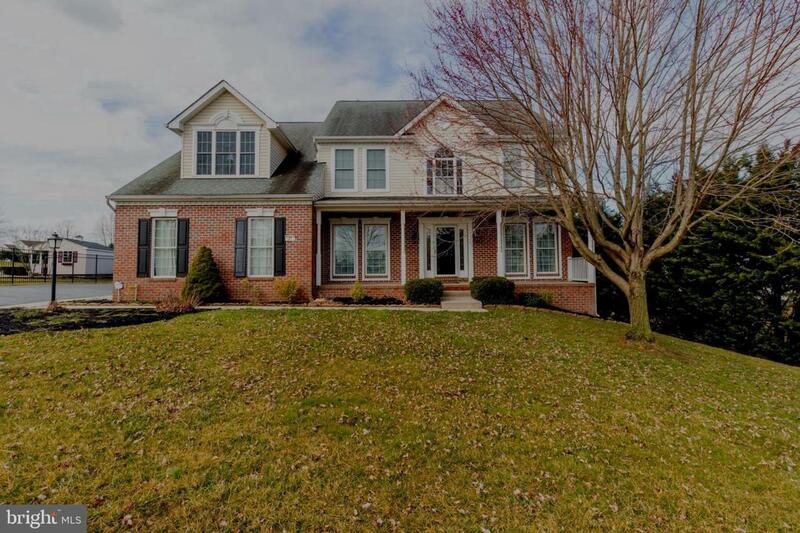 This house has an open floor plan with beautiful new cherry hardwood flooring on most of the main level, and new carpet throughout the second level '19. The kitchen, with large island and breakfast area, was just renovated in '18 - '19 with new stainless appliances, tile flooring and granite counter tops. Crown molding in the dining room and living room. Large 2 story family room with a stone propane fireplace. First floor office and large sunroom. Master suite has a sitting room with a walk-in closet and two other closets. The en suite will entice with a separate shower and a jacuzzi tub, double vanity and tile floor. Beautiful landscaped grounds and a 20'x40' inground pool enclosed with iron fencing. Large 16'x19' Trex deck with vinyl railings. Two car garage with new garage door openers. Large unfinished basement with rough-in and slider walk out, ready for your finishing touches. First floor laundry room off of the hallway to the garage. Close to I-95 and US-40. 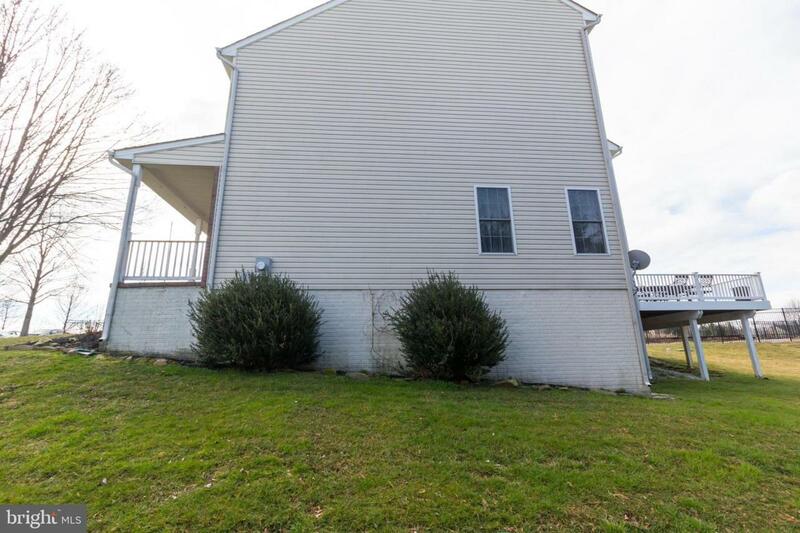 Listing courtesy of Advance Realty Belair, Inc..